G. Scott & Associates, Architects, of Frankfort, KY was founded in 1984 and has built a reputation for quality design, for being attentive and addressing the owner’s issues, and for aggressively serving as the owner’s advocate. Architects Gary R. Scott & Craig G. Aossey consider these hallmarks to be both opportunities and responsibilities. The process of listening well and responding to client needs remains the same in each of our projects, whether it is education, commercial, residential, or industrial. Our standard of service sets us apart. Carter County Board of Education voted February 19, 2015 to award the addition and renovation, which came in under budget including 6 alternates. The contract has been awarded to Elliott Contracting Inc. of Pikeville Kentucky. Star Elementary School, off U.S. 60 in Rush, not far from Carter County's border with Boyd County, has changed little in appearance for the past 50 years, but that's about to change dramatically. As soon as school lets out for the summer break, workers will descend on the school, and if all goes as planned, when Star students return to classes in the fall, they will hardly recognize their school. The complete renovation of the school — projected to cost $3.16 million — will include new windows, heating, air conditioning, sprinklers, lights and ceilings. 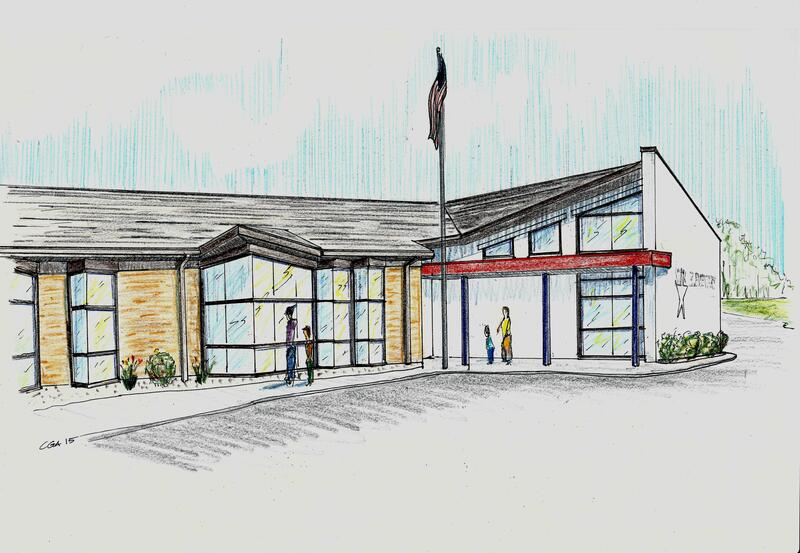 A new 2,100square-foot library will be added to the west side of the school. The entrance will be moved and security upgraded. All windows will be double panel tempered glass that is shatter-resistant. If bids are low enough, the gym could get a new floor. With only about 140 students, Star Elementary, which serves students in the rural, eastern portion of Carter County, is the smallest school in Carter County, less than half the size the Kentucky Department of Education considers to be the ideal size for an elementary school, which is 300 students. But despite Star's small size — or maybe because of it — students at Star have thrived in recent years. In fact, in 2013, Star was named a National Blue Ribbon School because of the success of its students. When the summer break begins, Craig Aossey of the Frankfort firm G. Scott & Associates said workers will start on interior demolition where some classrooms are being removed to enlarge the office complex. The school will not lose classroom area, however, because the current library will be moved from the 1960s wing, making space for classrooms. Work on the existing building is expected to be complete by the time school starts in the fall. If most of the interior work can be completed during the summer break, there will be far less disruption because of the renovation. Nevertheless, we feel certain teachers, students and parents will agree a little disruption will be a small price to pay for a renovation project that is long overdue. No doubt the academic success Star students have enjoyed in recent years has helped reduce the pressure to close Star and transport its students to a larger school. After all, why mess with success? The new $11.4 million Allen County Career and Technical Center (ACCTC) opened to students Monday morning as 2014-2015 school year second-semester classes resumed in the Allen County School District. "It feels great to be in the new building," said ACCTC Director Adonica Spears. "I'm really proud of the way the building turned out. It's going to be great for our kids. They will have new technology, new equipment, and more space to be able to work in. I'm really excited about it." Students occupying the building represent the latest phase in a multi-year project to replace the old technical center building, which opened in 1970 as the Allen County Vocational School. Several years ago, the Allen County Board of Education begin to look at renovation of the 40-year old building before deciding that replacing the aging and outdated structure was a better option than a complete overhaul. "This has been about a two-and-a-half year project and to finally see kids in the building and putting it to use is nice," added Brian Carter, Director of District Operations for Allen County Schools. "It's not completely done; we have some minor things to work out, but to see the kids' eyes walking in this morning was great. It's a lot different building than the old Tech Center." The project was overseen by Glasgow-based Alliance Corporation. Site work on the new state-of-the-art facility begin in the summer of 2013 and progressed on schedule for most of the past year-and-a-half. The building houses classes in business and marketing, career options, computer applications, drafting, health sciences, industrial maintenance, electricity and automotive technology. The front part of the facility is a two-story complex with the rear section being one story and a combination of classroom and shop space. Space is available for future class offerings in career and technical fields. 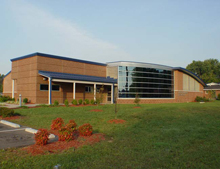 The building is located in front of Allen County-Scottsville High School and connected to the high school by an indoor corridor. 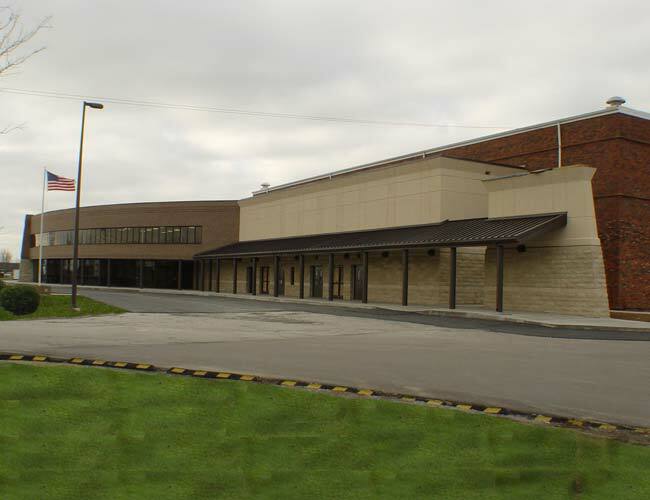 This means that for the first time in the 45-year history of the schools, students can walk between classes at the high school and classes at the Tech Center without having to go outside—a move that enhances security, removes the risk of students crossing incoming vehicular traffic and reduces the time it takes for students to transition between classes. Marideth Trammel is one of several teachers in the building who were students in the old vocational school before returning to teach in the old building and now make the move to the new facility. Trammell is excited about what the building will offer students. "Just look at the technology that is around us," she said. "We have new computers and new boards. We have tables to work on and not just the computer-type tables we had in the old building. It's just a lot to take in. It's amazing to see what's here for the students." The building also includes cutting-edge building technology, highlighted by a new daylight harvesting system designed to help the building be more energy efficient. The classroom lights look fluorescent, but are pure daylight, using no energy. The coming days will see students and staff "settling in" to the new building and unpacking from the move from the old building. An official open house for the ACCTC is being planned for Monday, Feb.16. 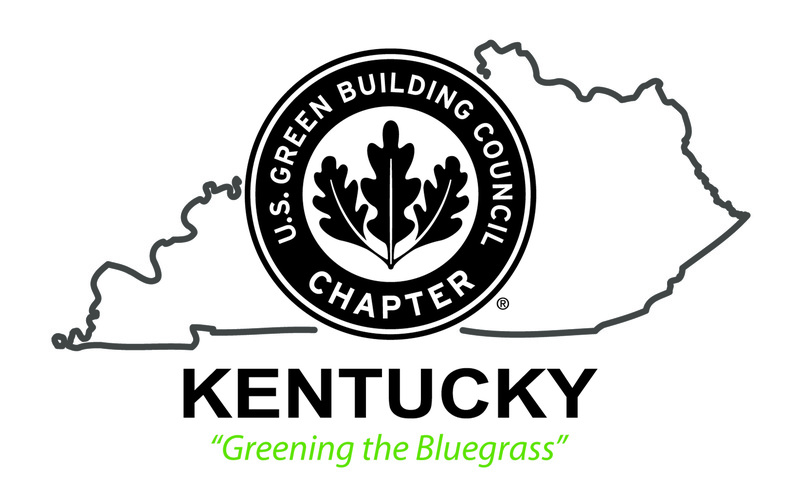 FLEMINGSBURG, Ky. (Dec. 11, 2014) — Fleming County High School and Hillsboro Elementary School were recognized by the Kentucky Energy and Environment Cabinet (EEC) and the Kentucky School Boards Association for earning the Environmental Protection Agency's (EPA's) ENERGY STAR certification. 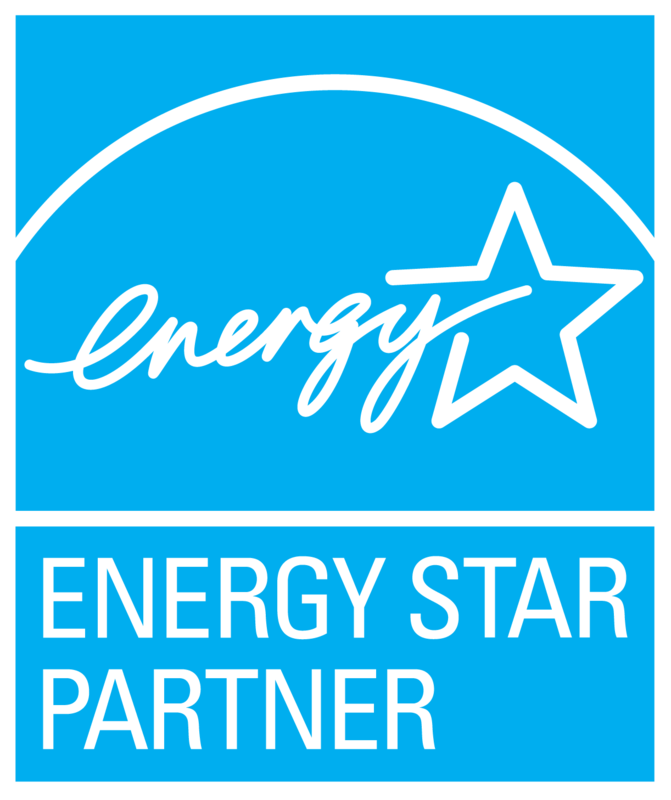 ENERGY STAR is a national symbol for protecting the environment through superior energy performance. Certificates signed by Gov. Steve Beshear were presented during the Dec. 10 meeting of the Fleming County Board of Education. Energy Manager Terry Anderson said energy efficiency measures save Fleming County Schools $100,000 annually. "Fleming County School District strives to set an example of good environmental and financial stewardship for our students and community," said Fleming County School District Superintendent Brian Creasman. "We promote energy conservation to reduce operating costs which helps to maximize the funds available for instruction programs and support. A dollar saved on energy is a dollar that goes back into the classroom." Hillsboro has made cost effective improvements by replacing a coal-fired boiler with a geothermal heating and cooling systems and switched to efficient lighting with occupancy sensors and controls to monitor and adjust heating and cooling when the building is not occupied. Energy reductions at the high school resulted from implementing energy management practices such as turning off computers and controlling heating and cooling when the building is not in use and energy efficient lighting retrofits in the gymnasium. EPA's ENERGY STAR energy performance scale helps organizations assess how efficiently their buildings use energy relative to similar buildings nationwide. A building that scores a 75 or higher on EPA's 100-point scale may be eligible for ENERGY STAR certification. Originally constructed in 1936, the Hillsboro Elementary School earned an ENERGY STAR score of 83 while the energy efficiency of the 40-year-old Fleming High School ranks in the top 5 percent nationally with an ENERGY STAR score of 95. Commercial buildings that earn EPA's ENERGY STAR certification use an average of 35 percent less energy than typical buildings and also release 35 percent less carbon dioxide into the atmosphere. Original article found at The Lane Report . This facility includes classrooms,. Computer labs, and administrative spaces in addition to a large gymnasium. The Phase 2 addition for Kitchen and Cafeteria is under construction. 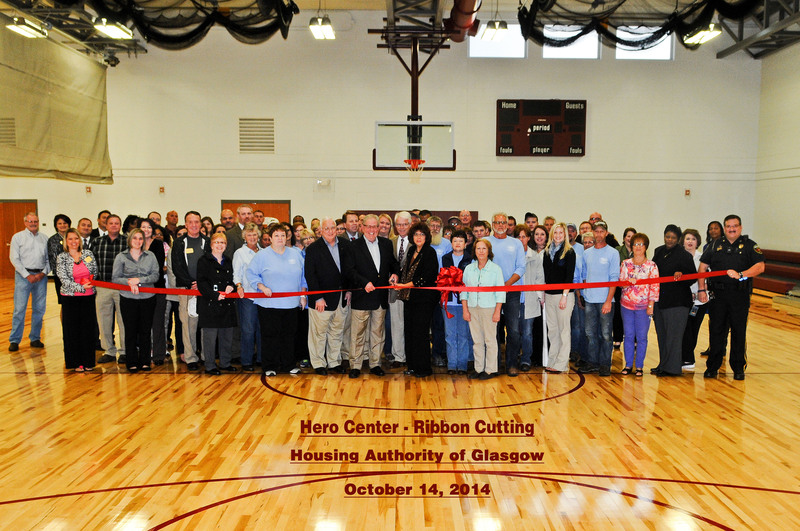 Congratulations to the Housing Authority of Glasgow and the Boys and Girls Club. Thank you for letting G. Scott and Associates, Architects and Scott, Murphy & Daniels – Building Construction Specialists be a part of the team. Fleming County High School, and Hillsboro Elementary are certified as Energy Star Schools in 2014. This shows the commitment of the School Board, Staff, and Students to reduce energy consumption. They have reduced operating costs and shownenvironmental responsibility. 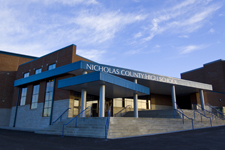 FHCS has been through 3 phases of renovation between 2005 and 2009 converting the school to a geothermal HVAC system. Hillsboro Elementary received their addition and geothermal HVAC renovation is 2012. Special thanks to Grant Wilson at E-Tech Consulting Engineers and Terry J. Anderson, Energy Manager at Fleming County Schools for their work collecting data, tweaking controls, and submitting for the award. It has been an honor to work with you on these projects. 2. We are celebrating 30 years of Design Service. Gary Scott started our firm in 1984 as Gary R. Scott, Architect. We became G. Scott & Associates, Architects PLC in 1999 and continue to provide our hallmark service to clients throughout the Commonwealth. Fleming County - Ewing Elementary NOW OPEN!!! Completed in Fall of 2013, the new Ewing Elementary School in Fleming County replaced a landlocked 3 story brick building with a coal fired boiler. The new Designed to Earn Energy Star Facility sits on the ridge of a 50 acre site. It has room for future expansion and athletic fields. The new 45,300 sf facility includes 12 standards classrooms, 2 Kindergarten classrooms, Music, Art, Science, FMD, 4 resource rooms, and support spaces for 450 students. The facility is heated and cooled by a Geothermal System. The owner requested an Energy Star compliant facility to reduce the building's carbon footprint and lower energy costs. 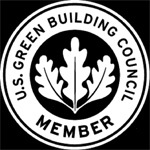 The facility has a design rating of 86 on the Energy Star scale. This is part of the Fleming County School's KEEPs goals. Metcalfe County Primary Center - NOW OPEN!!! The new 59,500 square feet Primary Center program was developed to consolidate 550 students from three schools (Pre-K through Grade 2). In addition to energy saving items like geothermal HVAC, special wall and roof insulation and daylighting, the design criteria included separation of grades, functionality for small persons, and a very tight site with two other school facilities. (The site layout was a great challenge to serve all facilities.) The bids were below budget at $9.8 million, and construction was completed on schedule for occupancy in Fall 2013. Simons Middle School in Fleming County provided a challenge for the contractors. They had to replace the HVAC system, lighting and ceilings inside the historic WPA period structure, while adding sprinklers, replacing windows, and replacing... and repairing the wood trim. They also reroofed the facility, replaced classroom floors and renovated the exterior stairs. Work began over spring break and is now down to punch list items. The schedule was tough, but the results are impressive. The school was occupied on time. This historic building is beautiful again. The Owner's program for the 450-student (6-7-8) 67,000 square feet facility included requests for division of grade areas, and energy-saving features including geothermal HVAC and daylighting. 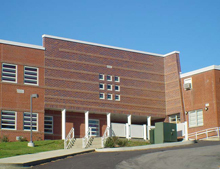 There was also an emphasis on "The Arts," as a connection to the community, resulting in a 450-seat auditorium to be used by both the Middle School and adjacent, connected High School, as well as "art" display area over 1,000 sf of wall area display cases and wall surfaces dedicated to display student work viewable by the community. We engaged the owner's Building Committee as well as multiple consultations and gathered input from all staff to develop the design. The $10.6 million facility opened in January 2013. Completed in December 2012. The 26,100 sf addition was constructed by Construction Managers Packs' Inc. The facility includes an Art Classroom, Band room, FMD suite, Media Center, 3 classrooms, 4 resource rooms, 2 business labs, and a Family and Consumer Science suite with a Culinary Foods Lab. The project budget also allowed construction of an alternate Ag Shop and classroom. Revised site utilities, site drainage, and parking on the narrow valley site completed the project. The new addition for Hillsboro Elementary school is 11,000 square feet that extends at the end of the classroom addition that G. Scott & Associates completed for Fleming County in 2001. The new space provides a full gymnasium with bleacher seating, as well as an administration area. The owner expanded the scope to include geothermal heating and cooling in both the addition and the existing structure. This replaced a coal fired boiler and window air conditioners in the original building. The project was completed in Fall 2012.